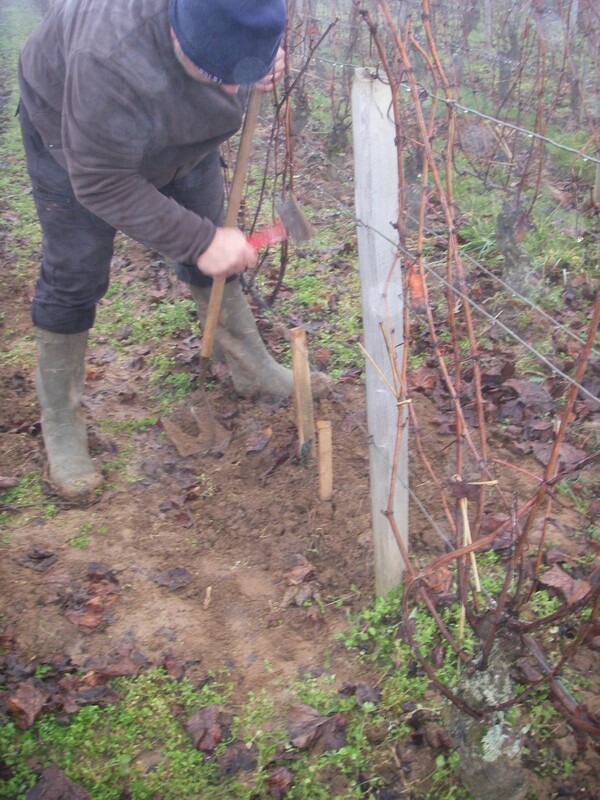 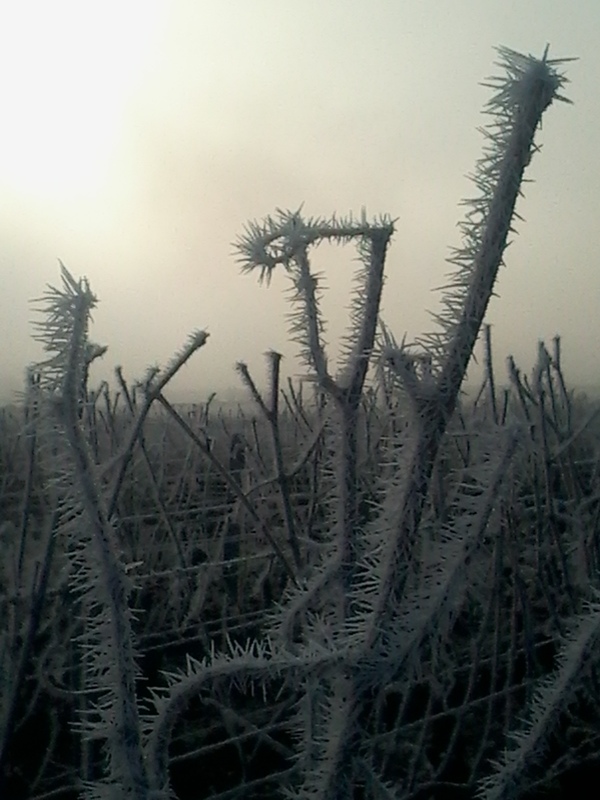 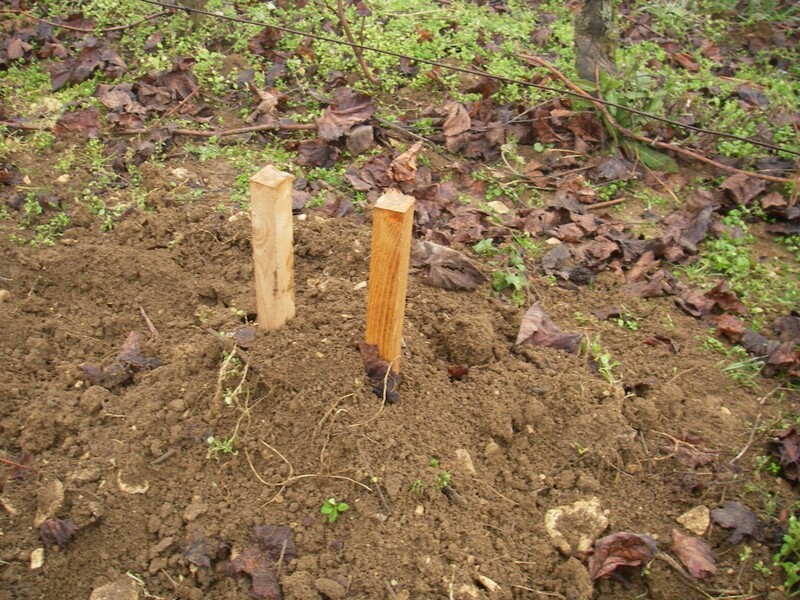 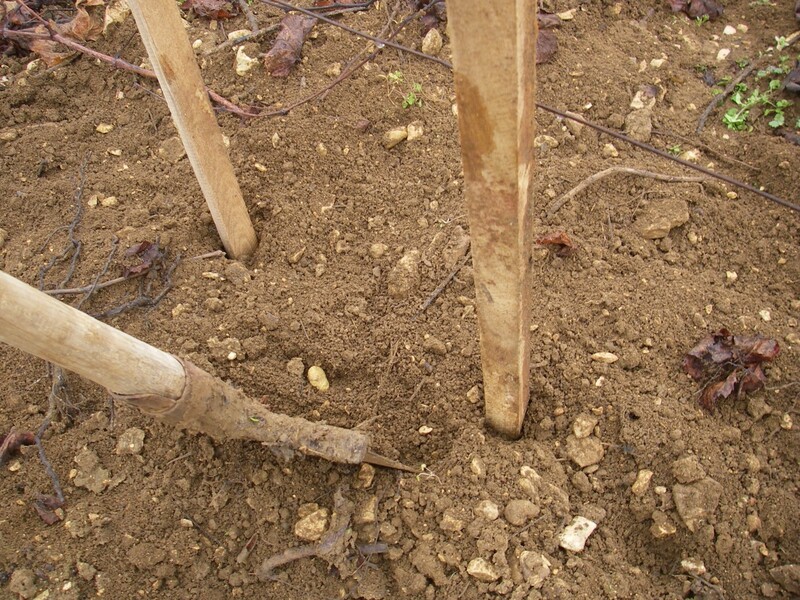 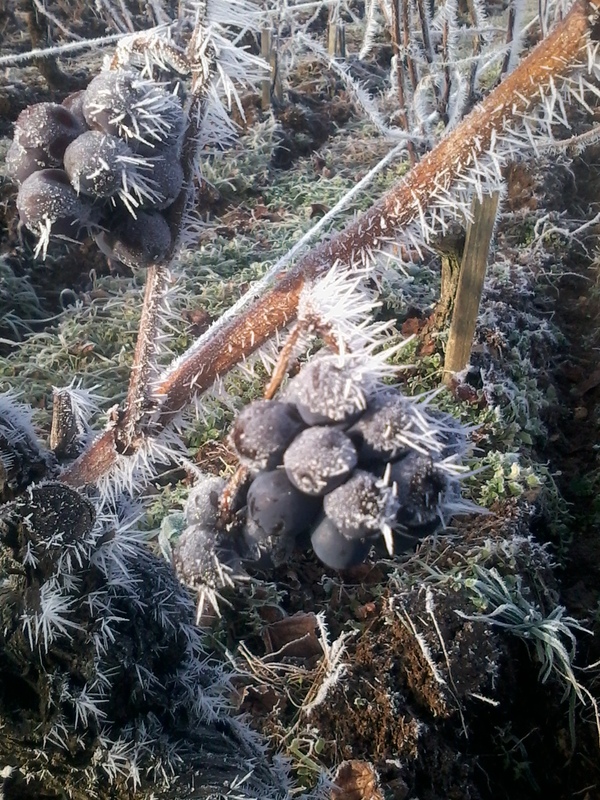 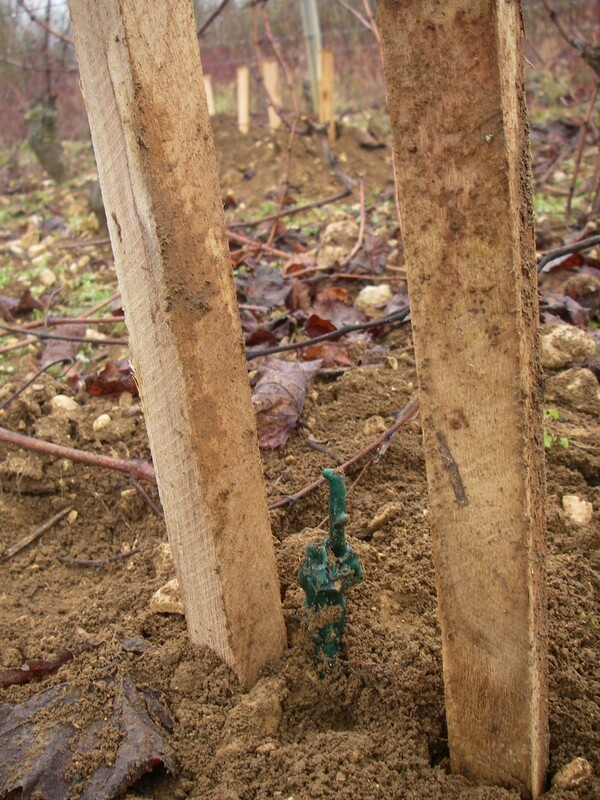 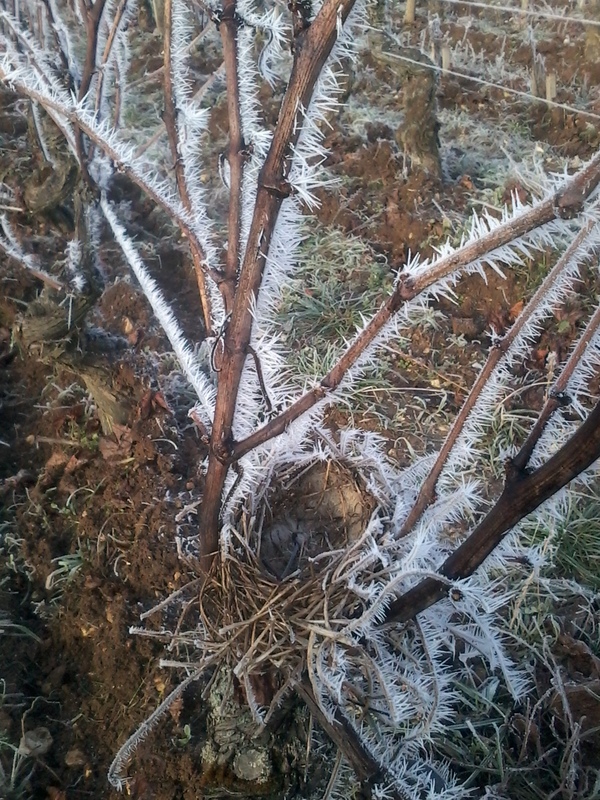 Pruning as well as the wooden drawing continue..
During the first about fifteen December, a cold period settles down. 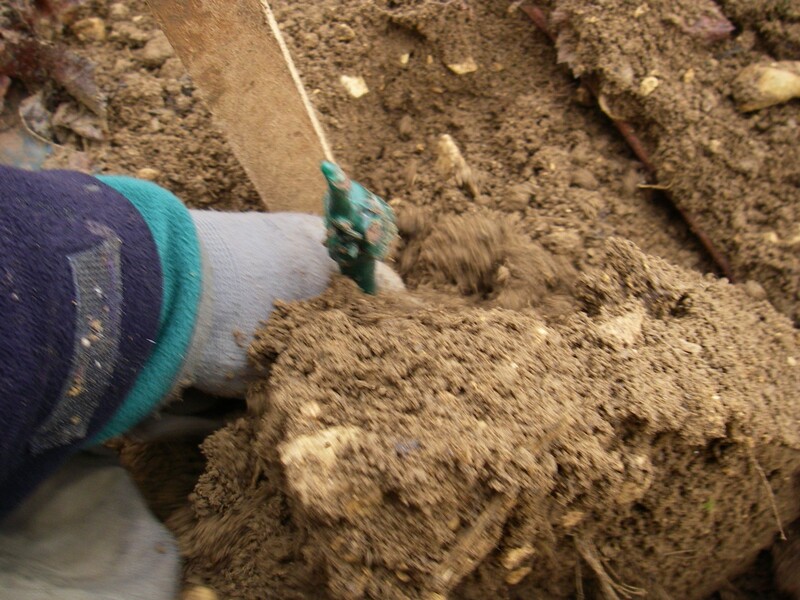 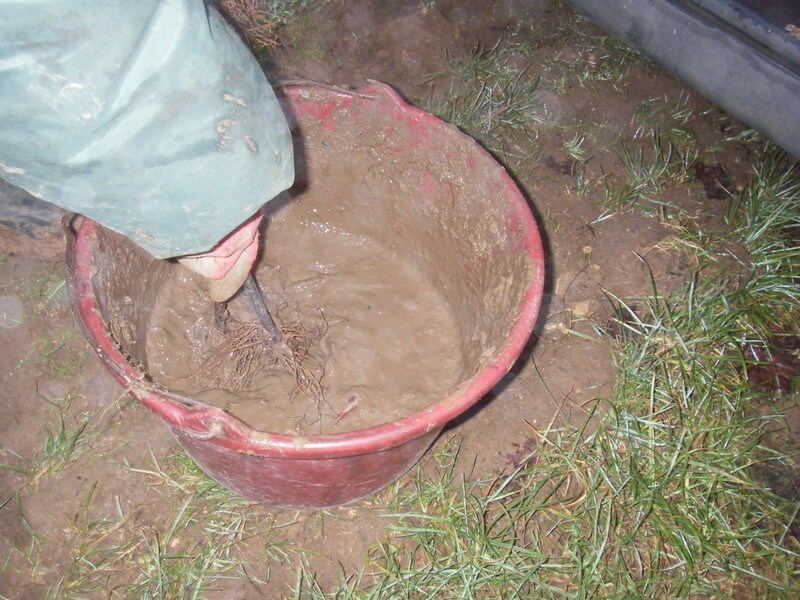 With the light rise in temperature, the period becomes favorable to the transplanting. 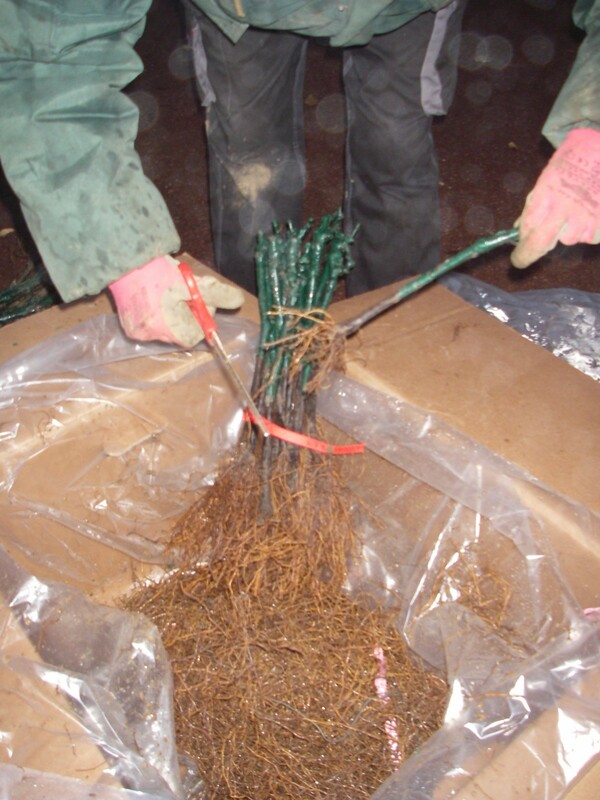 The transplanting begins with the reception of transplants, roots are recut then coated with praline. 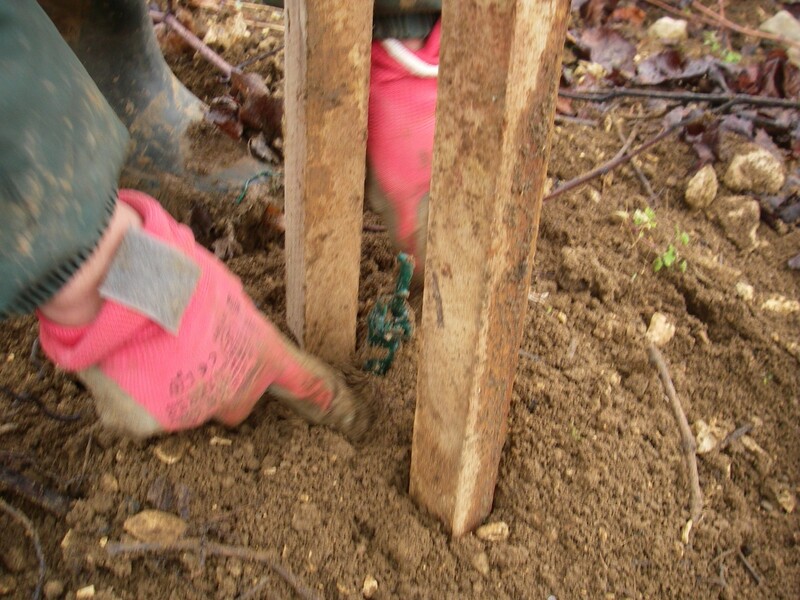 Upstream holes were prepared.  The transplant is organized, the adjusted layers. 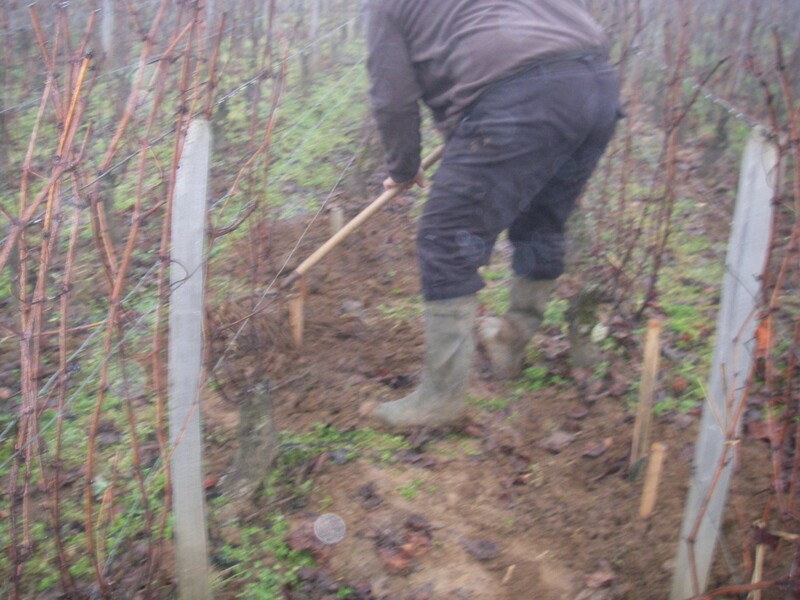 The transplant ready is covered with ground and is so protected all winter long. 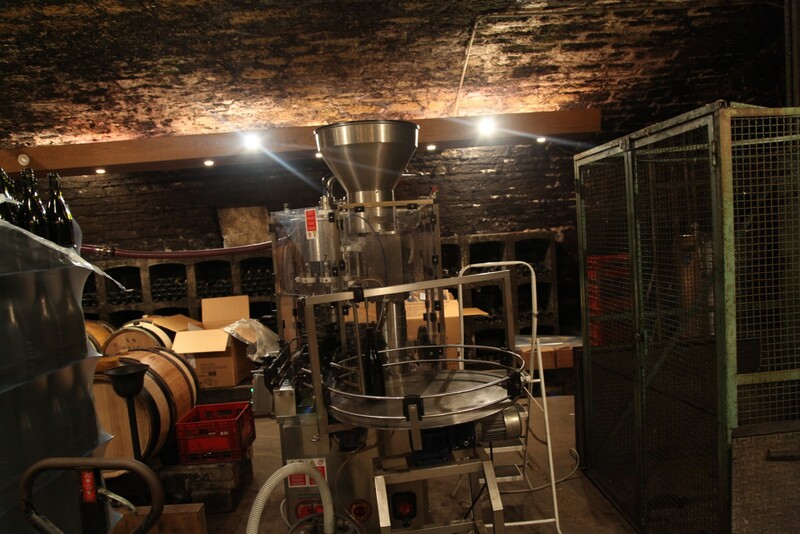 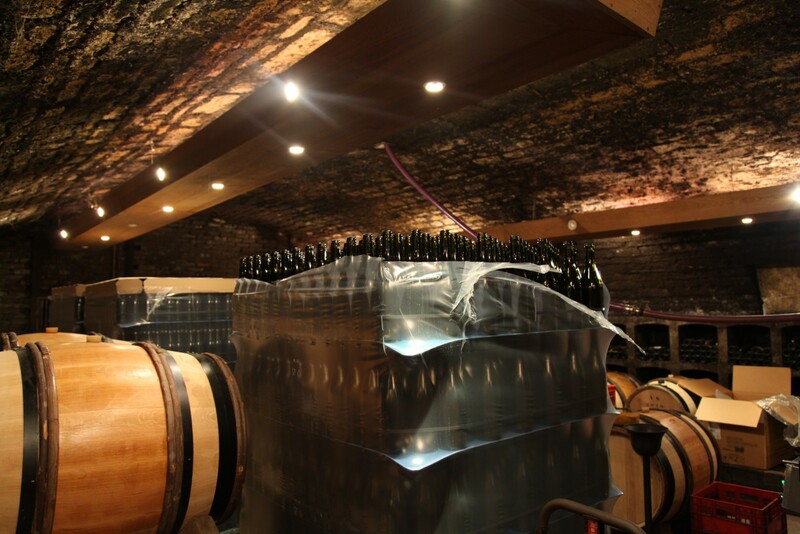 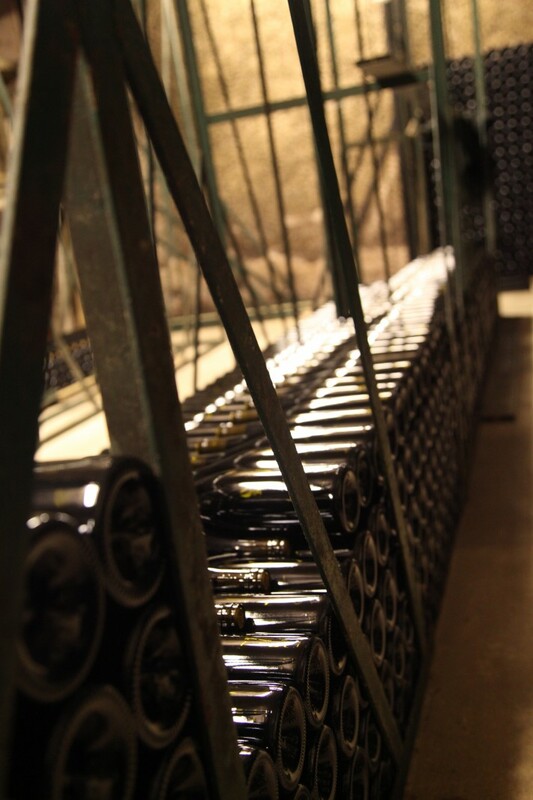 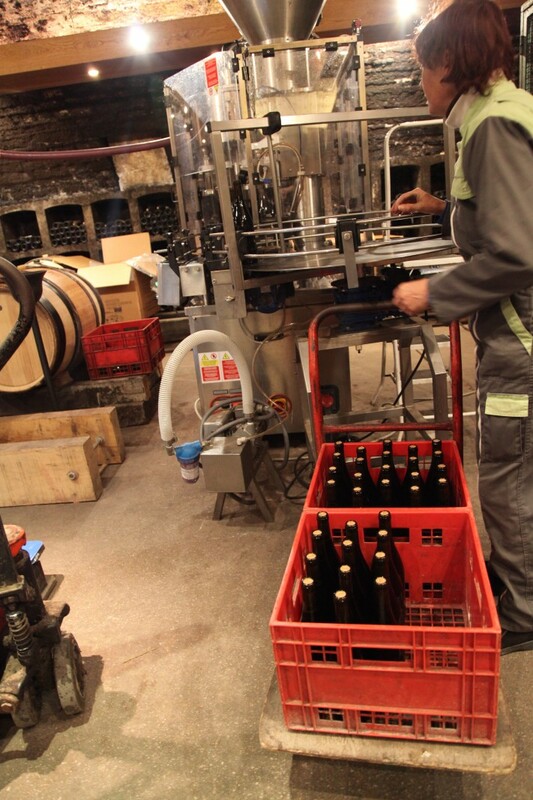 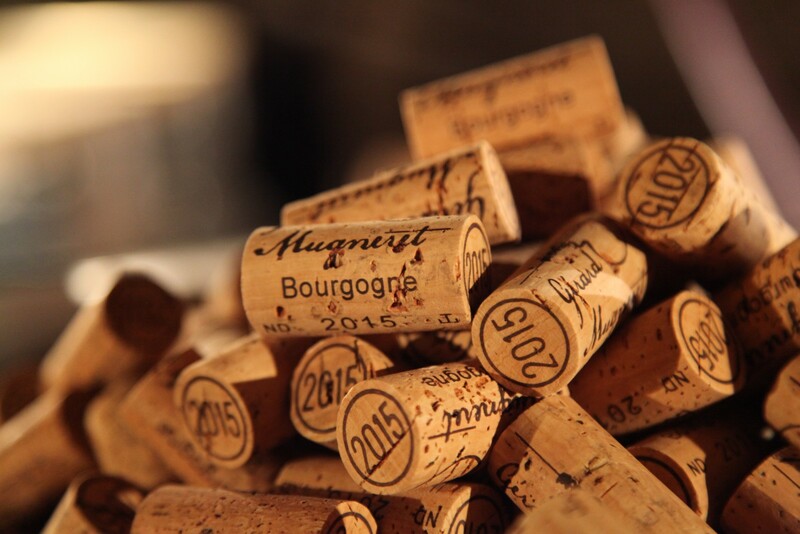 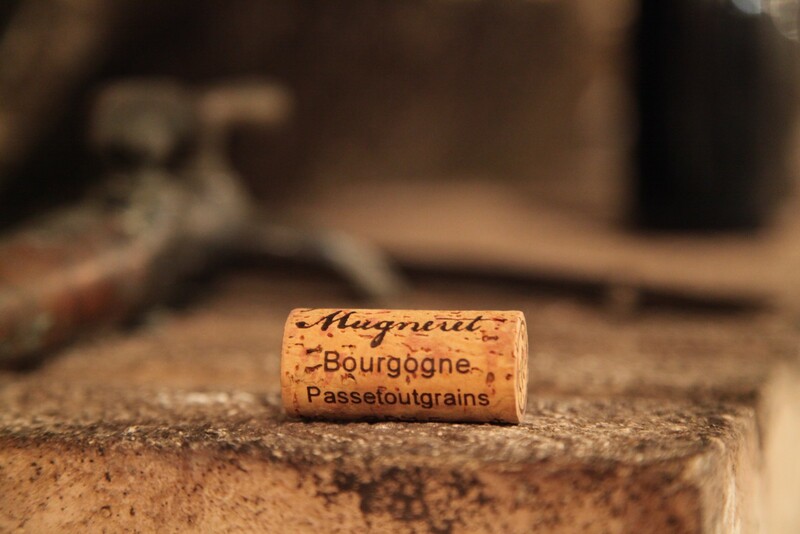 Bourgogne and Bourgogne Passe tout grain were bottled December 15th and 16th of this year.